Glendarroch Homes specializes in building custom luxury homes in exclusive neighborhoods in the greater Fort Worth area. 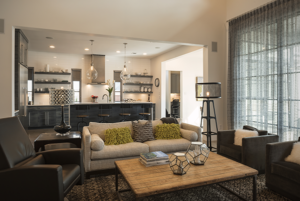 Currently building homes in Mira Vista, Montserrat, Thomas Crossing at Southern Oaks and throughout the greater Fort Worth area, Glendarroch focuses on customer satisfaction and personal service during the home building process. In addition to new construction, Glendarroch Homes can dramatically change existing homes by utilizing their expertise in remodeling.